What do you do when you have a beautiful garden and a cool comfortable porch on an August evening? You have an ice cream party! 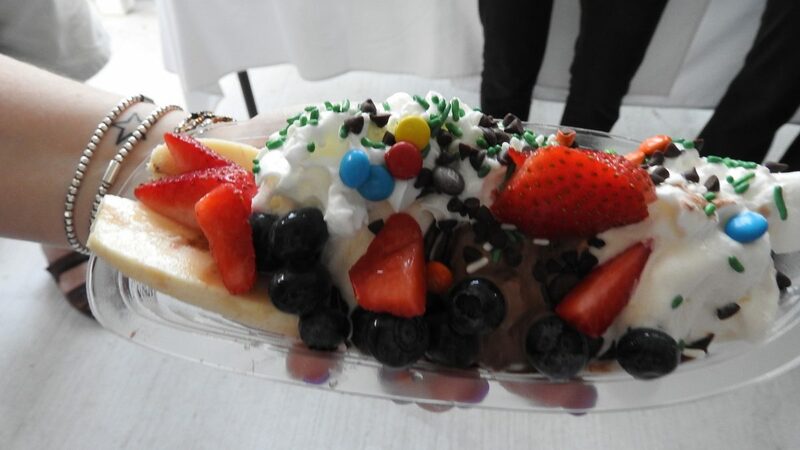 Come join us at The Greens at Greenwich on Wednesday, August 22nd from 5:30-7:30pm as we sign off on our summer celebrations with neighbors and friends enjoying our favorite ice cream and toppings. There will be all the usual favorites including vanilla, chocolate, coffee, mint chocolate chip, strawberry, mango sorbet and more. 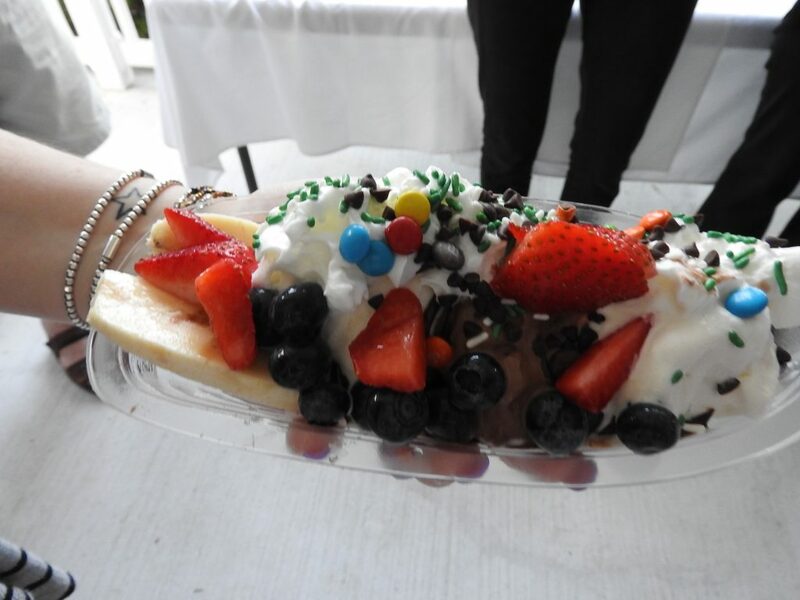 We’ll have toppings galore to add to the refreshing delights. Beth and Kim, our creative arts therapists, will be scooping. Chef Michael will be refilling toppings and The Greens family will be sharing in the fun. Summer drinks including lemonade, ice tea and a special treat will keep everyone quenched. It all goes down even easier with the Caribbean sound of steel drums! There’s always music at The Greens. Come join the fun and take an ice cream photo for your Facebook page! Open to all. For more information or to RSVP, please call 203.531.5500.